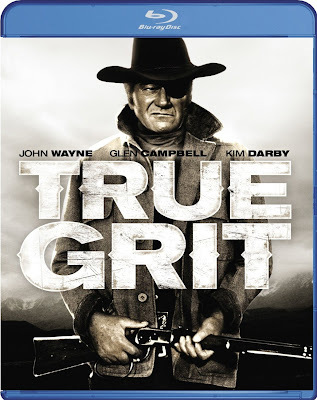 Well we all have movies that we call classics and this is one of them that has always been called a classic and it is also one of John Wayne's that I never got around to seeing. 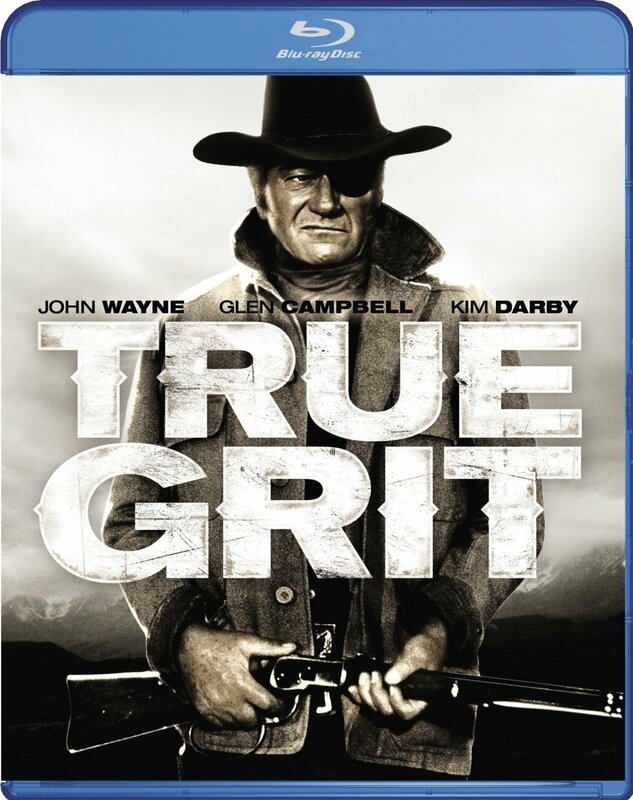 I was in a thrift store with my kids last week and they had some DVDs at the front counter and "True Grit" was there for $3.00 on Blu-Ray how could I say no? Now here is the difference I found after watching both of these films. 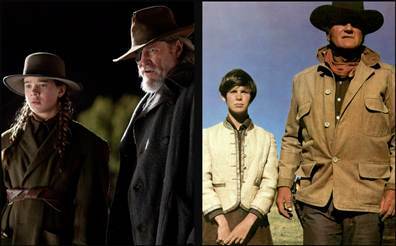 In the original there is more of a group effort as the three travellers go across the country in search of a man that killed Mattie Ross's(Kim Darby-1969)(Hailee Steinfeld-2010)father. In comparison Kim Darby wins this role over big time as we are more empathetic to her character as her role is stronger and better written than the modern version. 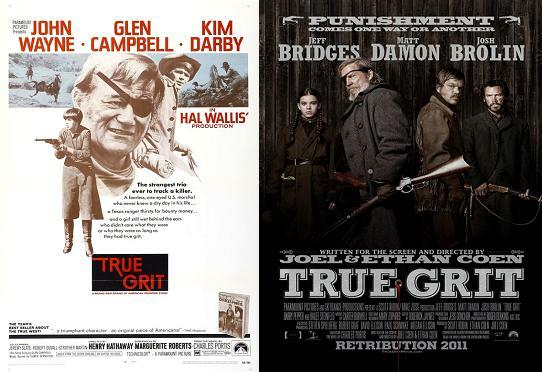 Mattie then hires Rooster Cogburn(John Wayne-1969 & Jeff Bridges-2010)who is a U.S. 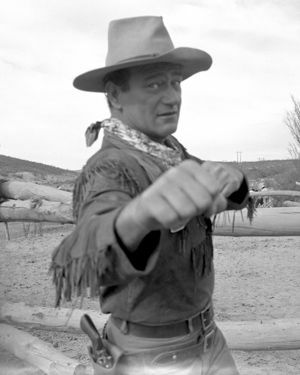 Marshal that will stop at nothing to help bring the killer in-John Wayne won an Academy Award for his role and is more comfortable in this role as a drunk gun toting Marshal, too much bravado in Jeff Bridges walk and performance to even compare their acting. 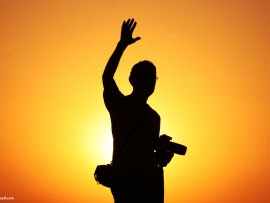 Then there is the role of Texas Ranger Le Boeuf(Glenn Campbell-1969 & Matt Damon-2010)who joins the manhunt because the man Tom Chaney(Robert Duvall-1969 & Barry Pepper-2010)who killed Mattie's father and a senator in Texas. The Glenn Campbell , Matt Damon comparison would be unfair as the latter was hardly in the new version. 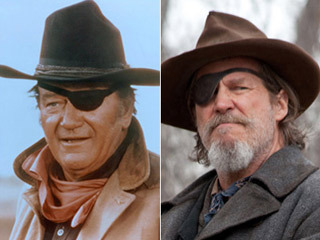 John Wayne delivers the knockout punch and Jeff Bridges goes down for the count he even hit him so hard that the eye patch flew to the other side of his face.